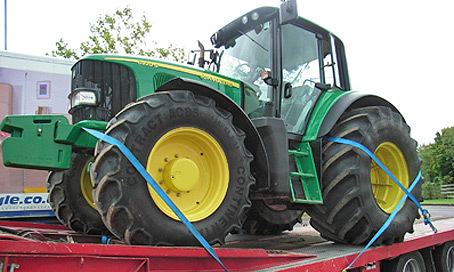 Make sure you are not dealing in stolen or financed equipment on the second hand market. 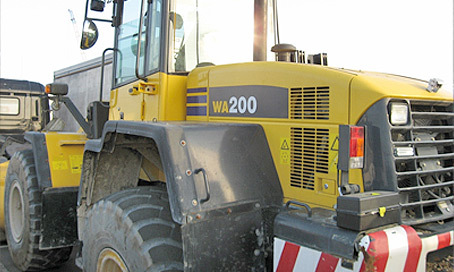 Follow our simple 3-step process to get more out of the used plant and equipment trade. 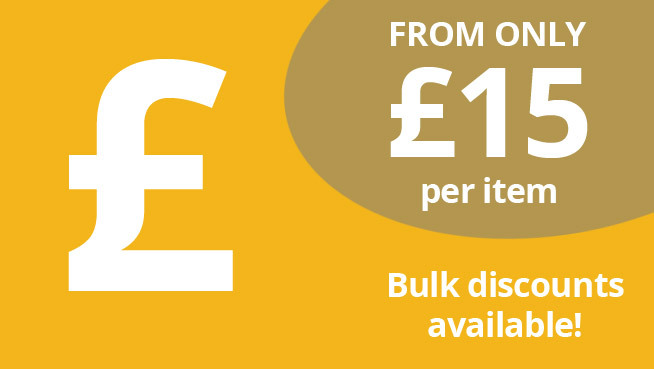 Registering your stock with us is quick and easy and adds value to your sales. 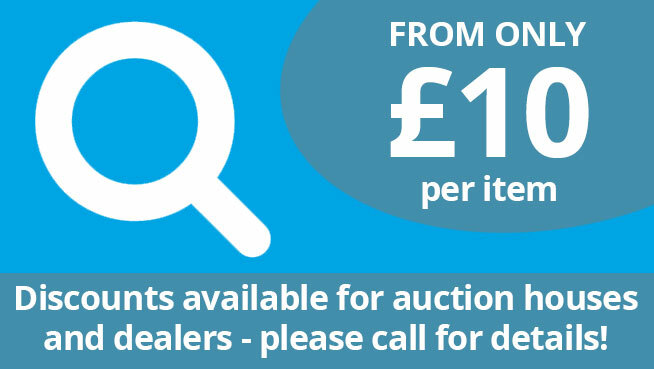 Dealers and traders should be aware that when accepting plant or equipment for cash or as a trade-in against a new purchase, the equipment they are taking in may well be stolen or have outstanding finance. The only way to find out and protect yourself is to carry out a TER Check against our database of over 600,000 items of plant, which will confirm that there is no registered record of theft or finance against the specified make, model and serial number. 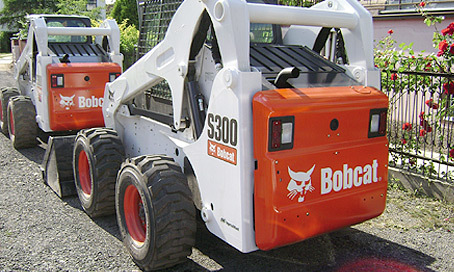 Finance companies generally only require their clients’ own valuation of an equipment fleet as the basis for offering loans. 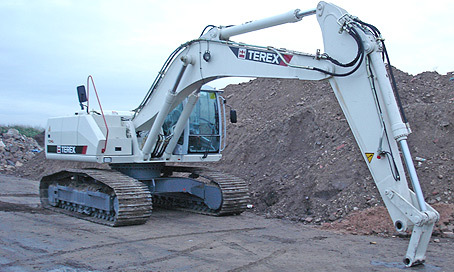 TER can value a single item or a client’s entire fleet of equipment, providing you with up to date, accurate market value which will back up your purchase or sale price and you will also receive a valuation certificate. 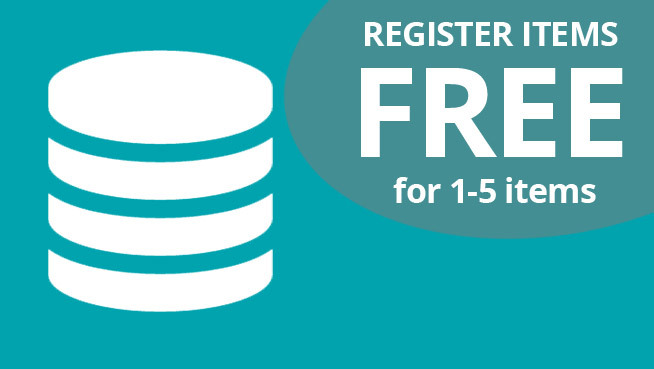 Dealers and traders can register all their equipment sales and new keeper details with TER, for free, provided that they have utilised the TER Check service. With adequate registration information we are then in a position to hand this data over to the police and law enforcement agencies to improve the chance of successful recovery.